Pacific American Coal (ASX:PAK) could get a valuation boost from its prospective acquisition of a 40% stake in Australian graphene future specialist Imagine Intelligent Materials (Imagine IM). Earlier this year, PAK announced a Heads of Agreement (HOA) to take a controlling interest in Imagine IM, the leading Australian developer of graphene-based coatings for industrial textiles and fibres. 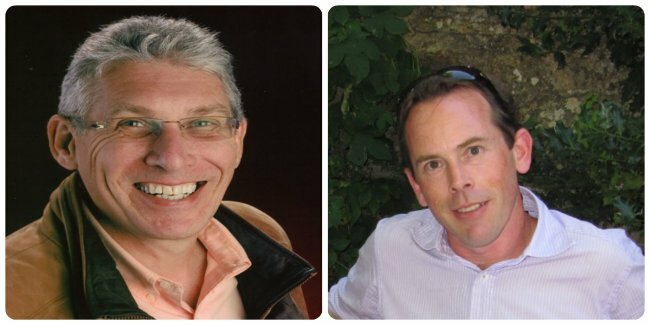 Founded in 2014 by Chris Gilbey and Phillip Aitchison, the company develops commercial applications for graphene and associated advanced carbon based materials. Imagine IM is the first company in the world to develop conductive geomaterials using functionalised graphene. The deal remains subject to PAK’s due diligence and members’ approval although it is considered a formality by both parties. While PAK works up its graphene potential, its existing coal exploration activities at the Elko coking coal project in British Columbia will continue to be progressed in a passive manner given current coal prices. Coal prices must be taken into account if considering PAK as an investment option and caution must be applied to any overall decision. Imagine IM CEO Chris Gilbey says that “Australia will become the first country in the world to use the new ‘super material’, graphene in the large scale manufacture of an industrial product”. 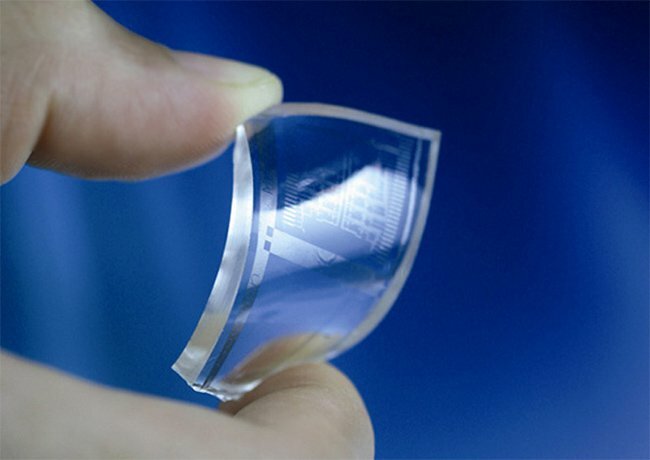 Graphene has been in the headlines for much of last year and also in 2016 on the back of expected growth in its scope of application and commercial demand. Its extraordinary characteristics have possibly gone as far as to fuel a new technological arms race amongst manufacturers. Graphene is 100 times stronger than steel, impervious to water and gases, incredibly flexible and has extremely high electrical and thermal conductivity at low temperatures. 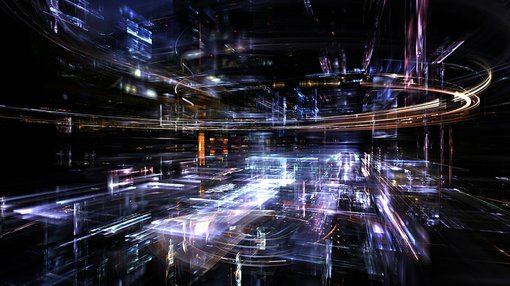 Such characteristics make it theoretically possible to manufacture computer screens that roll-up like posters or even to paint digital screens onto walls. Solar panel manufacturers could potentially use graphene to create solar panels less than 1mm thick that could ‘painted’ onto any surface. If combined with electric car (EV) technology, the tandem has the potential to completely transform how energy is obtained, stored and used. Closer at hand applications include applying graphene to boats and ships thereby reduce drag and reducing transportation costs. Broad commercial applications are on the horizon according to Adrian Nixon from Investor Intel. In an article titled ‘Graphene: Emerging signs of commercial impact?’ Mr. Nixon looks into applying graphene in the current generation within power generation and graphene coatings. He concludes by saying that “It looks like the production methods are finally beginning to line up with market opportunities”. Further sci-fi breakthroughs at Trinity College in Dublin, could include hyper-sensitive biosensors that can detect infectious diseases and cancers more quickly and effortlessly compared to current methods. Chris Gilbey from Imagine IM says that he wants his company to be at the forefront of graphene development specifically for industrial applications with large commercial scope. What this means for PAK is hard to determine and professional advice should be sought to gain a full picture of the stock as an investment opportunity. Head-quartered in Sydney, Imagine has itself established a licensing agreement with Australia’s largest geotextiles manufacturer, Geofabrics Australasia. 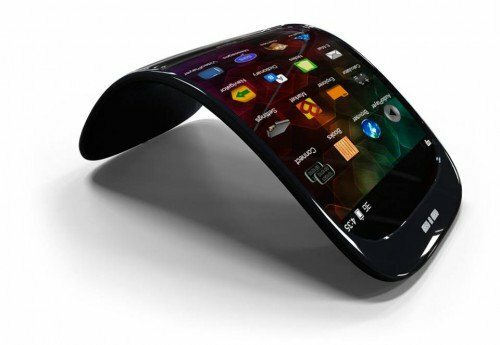 Working in tandem Mr. Gilbey believes the future of developing a “graphene manufacturing solution” is here in Australia. The agreement makes Geofabrics the exclusive Australian licensee of Imagine IM’s graphene coating technology for applications in geotextiles. Geofabrics will use the technology to offer Australian civil engineering companies significantly improved capacity to locate and remedy leaks with applications in landfill and mining construction. “Increased environmental regulations in Australia and around the world are driven by the need to address water safety and conservation and by the need for cost effective leak detection in the mining industry. We estimate our technology will save customers around 20%-40% on their current solution costs,” Mr Gilbey said. The graphene coating technology being developed by Imagine and Geofabrics detects pin hole sized leaks in geotextiles and improves leak detection from tailings dams and landfills. The technology will be fed into the geotextiles industry, currently growing at 10% per year and expected to reach a market value of A$20 billion by 2018. “The scientific and engineering team at Imagine IM is proud that we have taken graphene out of the research laboratory and transformed its potential into a genuine commercial application and in so doing boosted Australia’s ‘clever country’ credentials,” said Gilbey. The General Manager at Geofabrics, Brendan Swifte said: We believe that our ‘bidim’ geotextile with graphene coating is a game changer for the geotextile industry. 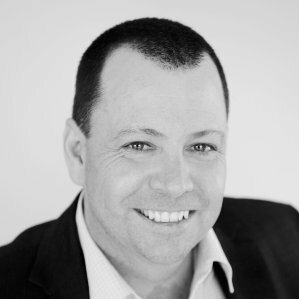 It will be a high tech solution at an extremely competitive price.” “We are the leading geotextiles manufacturer in Australia and we entered into the agreement with Imagine IM because of our belief in graphene and our belief in Imagine IM’s ability to quality assure the product and the supply chain. The trio of PAK, Imagine and Geofabrics threaten to commercialise just one spoke of the many possible graphene-based technologies currently being developed. 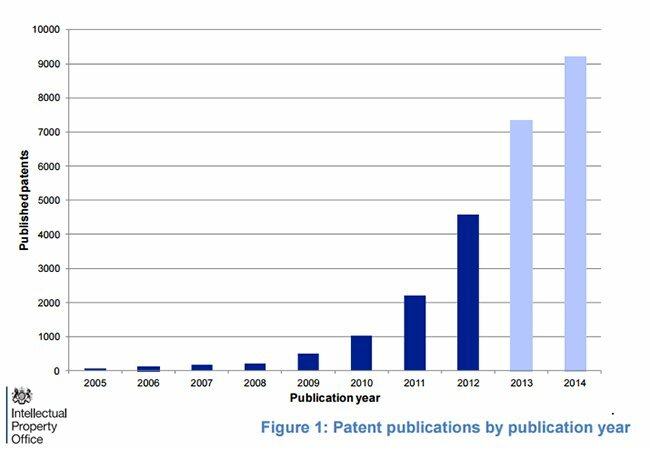 The race to commercialise graphene began the day it was discovered in 2010 with patents for its use growing each year, peaking at over 9,000 in 2014. The European Commission (EC) has established the €1 billion ‘Graphene Flagship Fund’ to help drive the commercialisation of graphene in Europe while in the UK, the National Graphene Institute at the University of Manchester has been established to lead ground-breaking research. 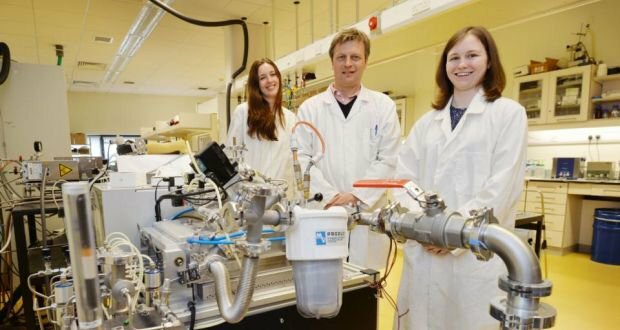 With so much research and funding now being pumped into graphene applications, it seems one Australian team may have the early advantage. Although it is still an early stage play and should be treated with all the caution that comes with that. Geofabrics is scheduled to provide the marketplace with the first of its graphene coated geotextile products in August this year. The products will be manufactured at Geofabrics’ facility in Albury, NSW.